A few weeks ago I went on a strawberry binge. I was intent on making a strawberry rhubarb pie and my strawberry estimating skills turned out to be terrible, and thus I was left with more strawberries than one pie could hold. So I proceeded to make approximately 1.6 trillion recipes from strawberries. There was strawberry fruit leather, and strawberry vinegar, and strawberries flying across the room. That last recipe you’ll have to wait and read about in my book. Or maybe I’m not… mwhahahahahaha. It’s terribly simple and terribly badass and you will forever be in the Coolness Hall of Fame. 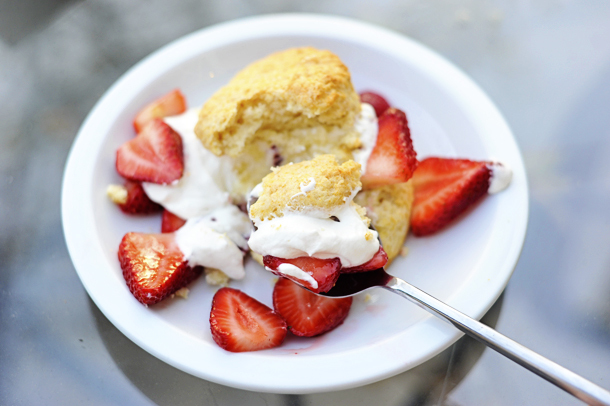 All you need are a few ingredients: strawberries, flour, salt, sugar, baking powder, cream, butter, and if you’re feeling really badass, a little cointreau. Also, let it be known that I have officially made badass one word. Thank you. 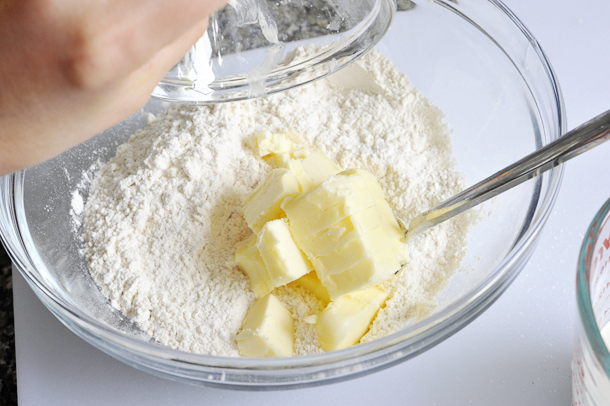 Start by combining your butter with the flour, baking powder, salt and sugar. Combine them with the best tools in the kitchen–your hands. 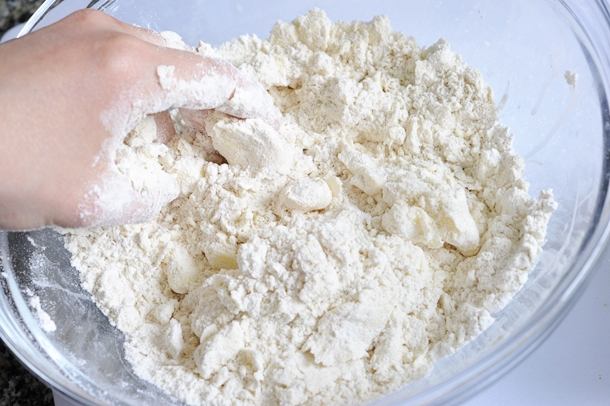 You want a lumpy mixture with various sized lumps of butter from pebble to pea size. Until inform and it all comes together in one mass. Then flatten it onto a cutting board. 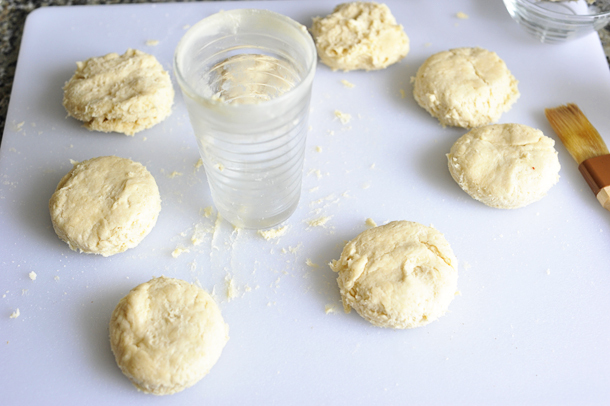 Then punch circles out of the dough. I used a glass to punch circles because that’s what was in closest proximity to my finger tips. 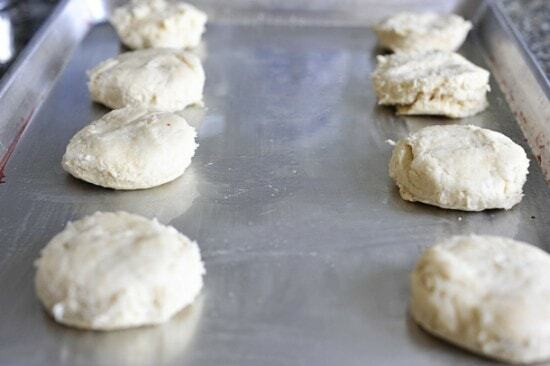 Next you lay them on a sheet tray, which you’ve brushed with a little grease of some sort. 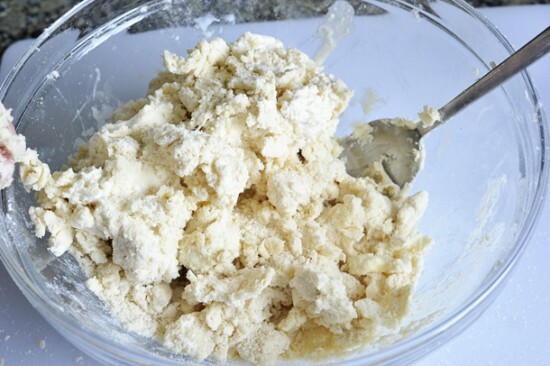 Oil or butter or lard will work. 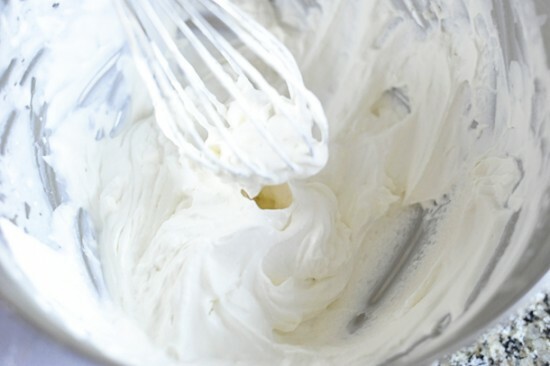 And brush the tops with a little cream if you want some color and shine. 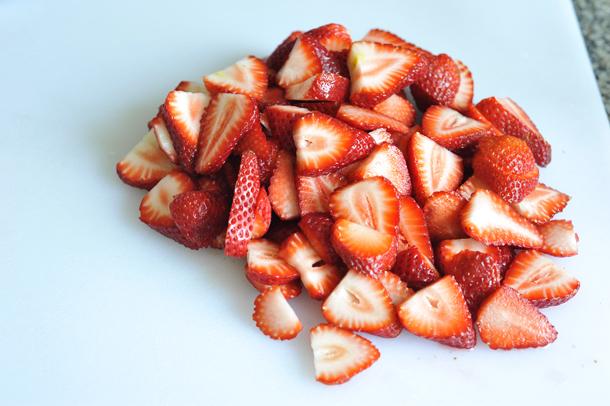 The best strawberries I’ve ever tasted are Shuksan strawberries in Washington state. You really will read about those in my book. Chop them however you’d like. You could quarter if you want. I don’t mind. 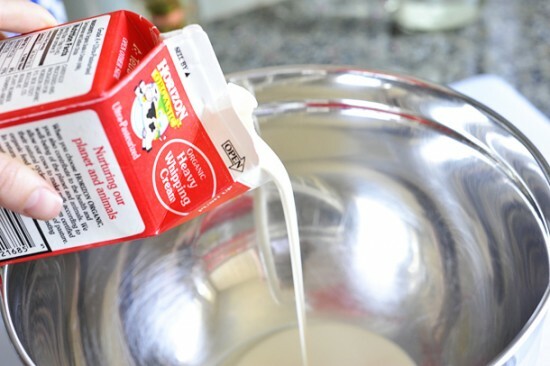 Then a tablespoon or less of sugar. Toss them, cover them, and put them in the fridge to macerate. 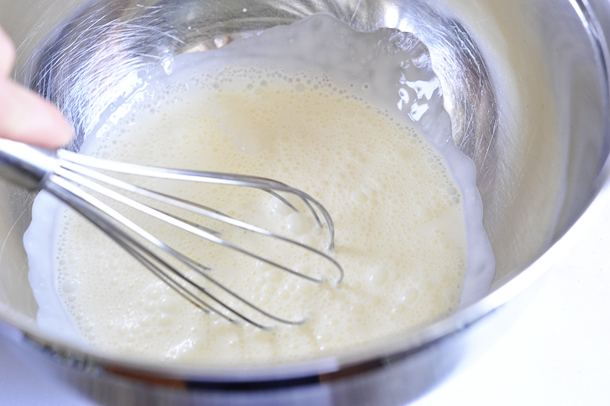 While they macerate, whip your cream. 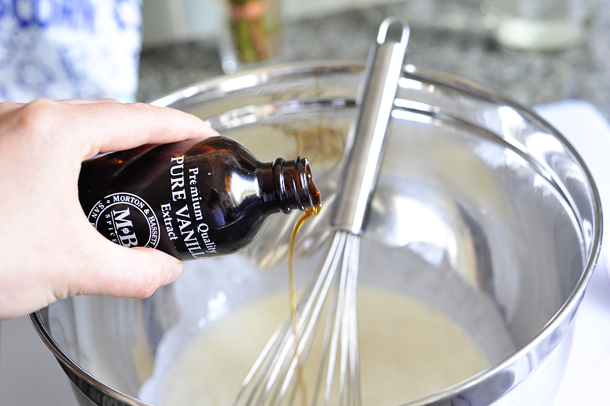 And halfway on your journey add some vanilla. Doing this by hand can take a bit of time. I actually put the bowl on my lap and whisked with one hand while I surfed the internet. Now should be the time where I tell you that I keep writing “whiskey” instead of “whisked,” but I won’t, because I don’t want you to think I have a weird obsession with whiskey. I have a mild addiction to custards and cream. I’m going to counseling for it. 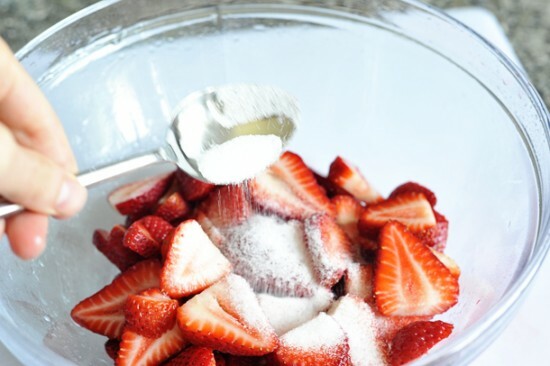 Combine the strawberries and the sugar in a bowl and cover. 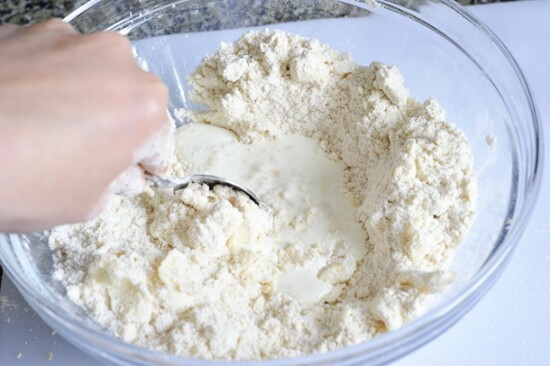 Place in the refrigerator and let macerate for 30 minutes or more. In a separate bowl, whip the cream with the vanilla until stiff peaks form. 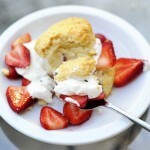 To assemble, cut a biscuit in half, add strawberries and whipped cream to the bottom half and place the top back on. OOooh, this looks amazing! 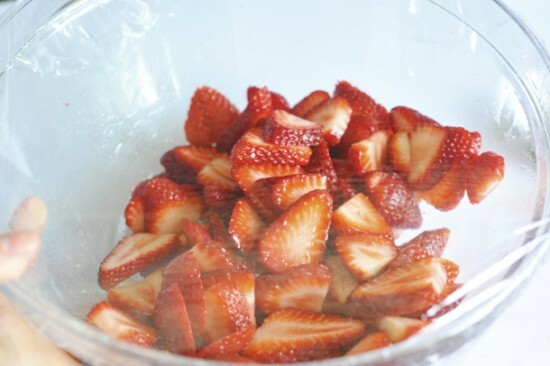 I have so many strawberries right now, I'll have to give it a try! 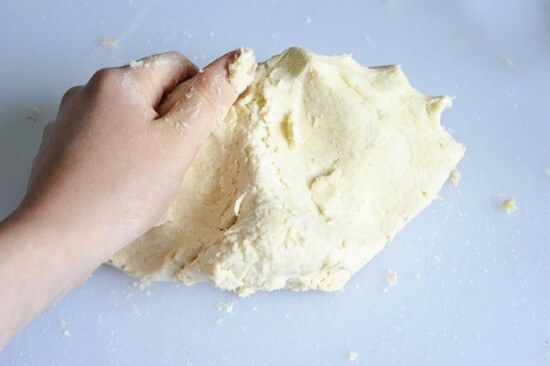 Great to see someone else that uses their hands as tools in the kitchen, I thought I was the only one. Strawberry season, don't you just love it. 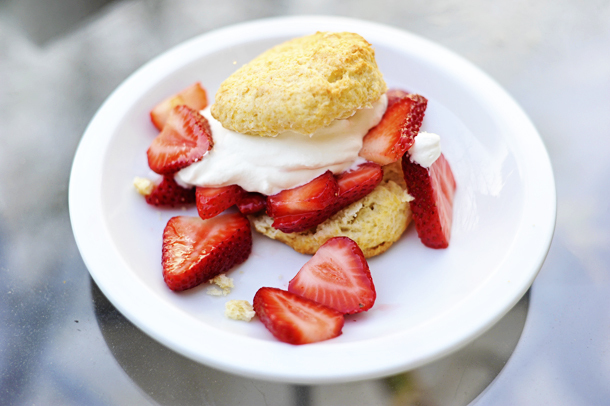 Beautiful Strawberry Shortcake. I'm with you on those Shuksan strawberries. They are just coming ripe in the Northwest. A short three week season. Can't wait. Where did you go in WA for your berries? My family has a berry farm (straw, rasp and blues) in Lynden right by the Canadian border. I like Hoods quite a bit myself. If you're up in this area or want to make a special trip, our farm is a lovely place to visit. Maberry Packing in case you're interested. 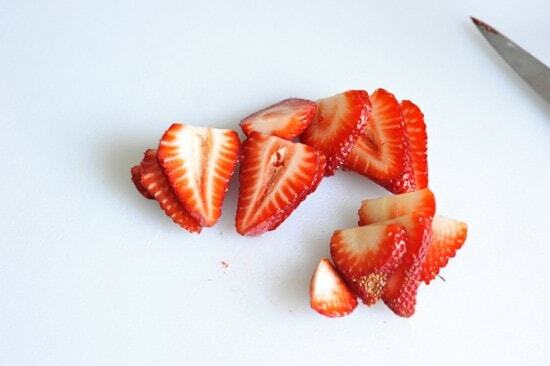 We're enjoying strawberries right now — my little family of 4 has consumed SIX GALLONS of berries in three weeks. That's not even including any preserves! Yikes! Raspberries are just beginning to start as well. Oh berry season, oh joy divine! 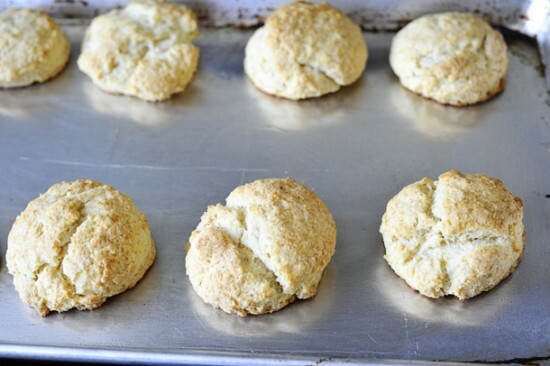 Try using baked 3″ or so rounds of pie crust to make strawberry shortcake the way my grandmother, Tennessee Baird Blevins of Ozark Mo did. Way better than biscuts or any shortcake. I see you changed it to 1 Tablespoon baking powder- instead of 1 1/2 Tablespoons baking soda? Is it corrected now? Hi Ashley, if you want to give them another whirl I would use 1 Tbs. 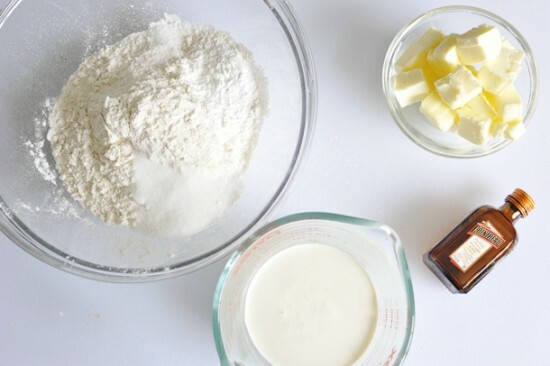 They are savory tasting since I always like to add sweetness with berries, but if you add a sprinkle of sugar on top that will help balance any baking powder taste. 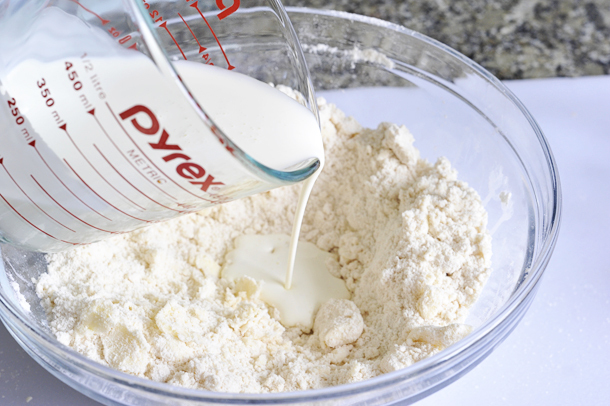 Also see if your baking powder is less than 6 months old, since that will ensure that it rises effectively. Cheers!